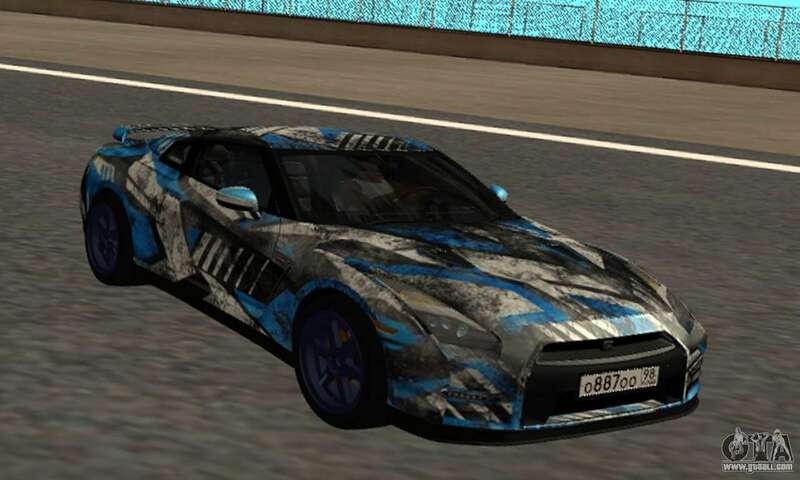 Nissan GTR 2015 Bulkin Edition 1.1 for GTA San Andreas. 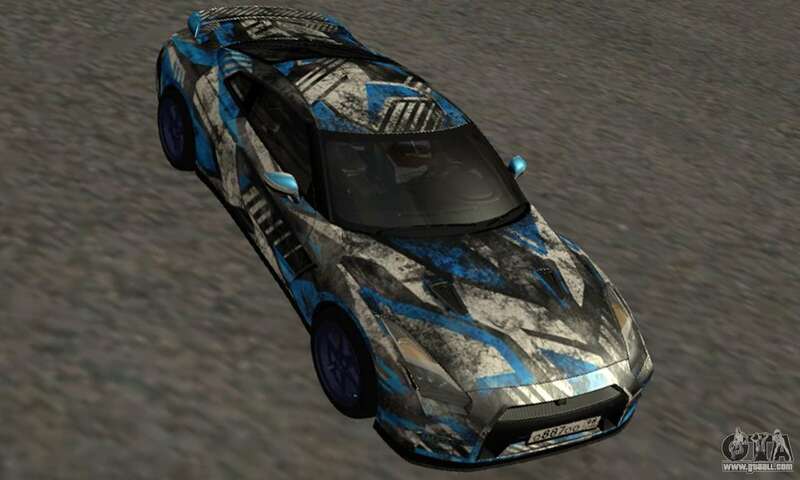 - Working in SAMP, MTA. 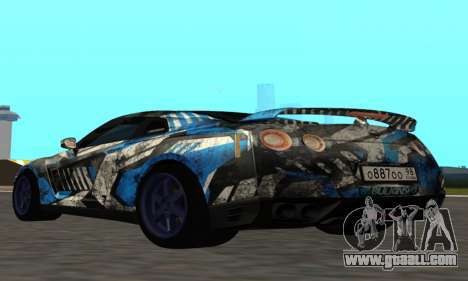 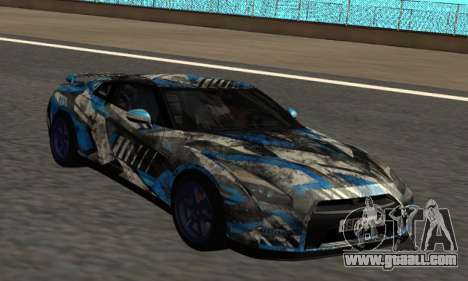 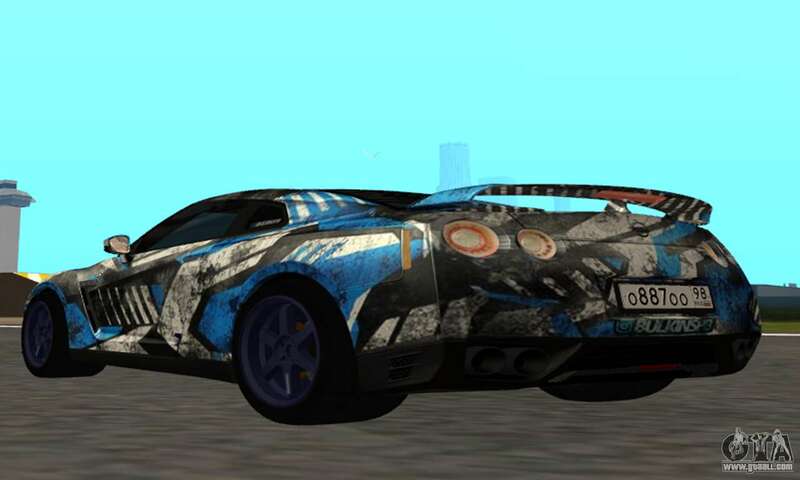 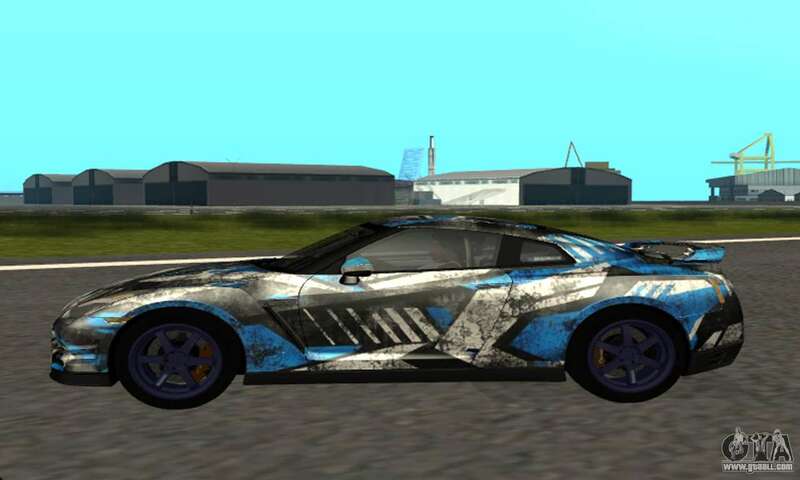 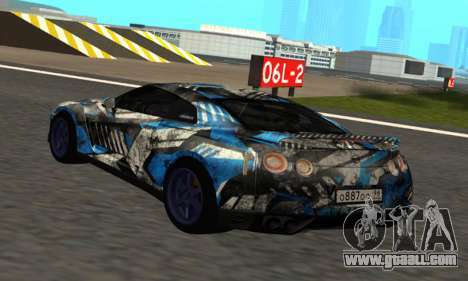 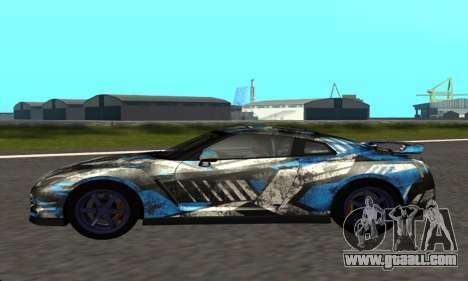 You can absolutely free download Nissan GTR 2015 Bulkin Edition 1.1 for GTA San Andreas by clicking on the link, which can be easily found on this page below.